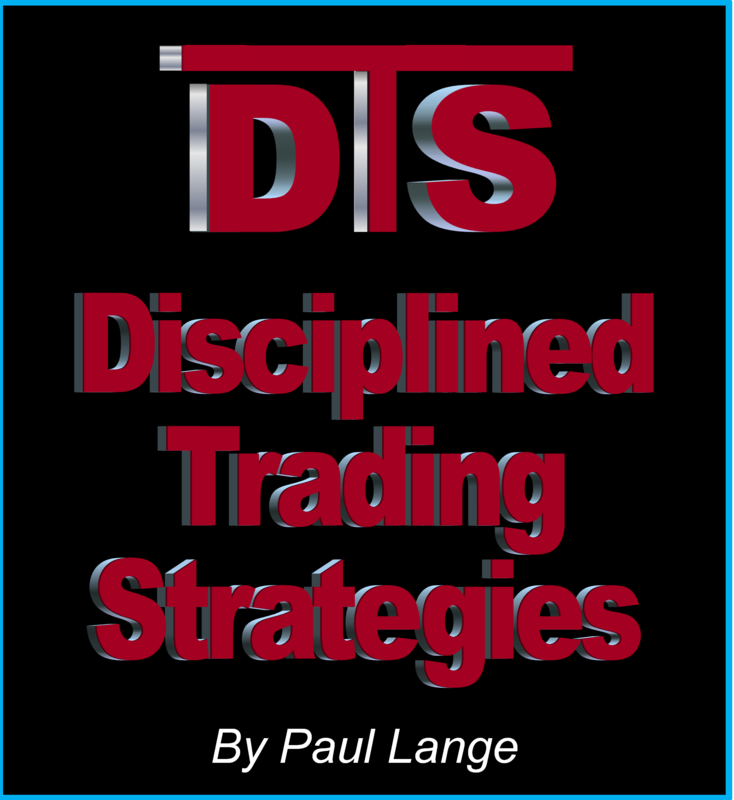 Disciplined Trading Strategies is a site for traders and investors run by Paul Lange. Paul graduated from Roosevelt University in Chicago with a BA degree in business and went on to graduate John Marshall Law School and pass the Illinois Bar that same year (yes first try). He decided to stay in business rather than law and eventually opened his own retail business which he sold in 1997. After selling the business he became interested in the market as a means of investing and eventually, after listening to the infamous Wade Cook (of all people), became interested in shorter term time frames as well – what you might call day trading. 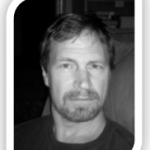 Understanding that Wade Cook was a fraud, he studied on his own for a year. Finding the market to be a lot more difficult than he thought (a LOT more) he got help in the form of an education from Pristine. This education opened the door to understanding the market and becoming successful and conquering the market both technically and psychologically. Paul ran that room for 17 years (well technically it was a different room for two years but that is a story for another day) as head moderator, and was also in charge of all of Pristine’s education during most of that time. He was the senior instructor, and revamped the educational products at Pristine as well as developed new seminars that have been copied across the industry. At the end of 2016 Pristine was absorbed by T3 Trading and shortly after all of the traders from Pristine were let go (except for Sami – he is a great guy if you find you don’t like Paul). In July of 2017, after hearing from literally hundreds of people, Paul decided to return to the trading public and do his own thing; Disciplined Trading Strategies (if you don’t like the name, know that the name was picked 17 years ago so there was really no choice.) The concept is not to run a business… but just have fun providing a serious place for traders – both new and experienced.